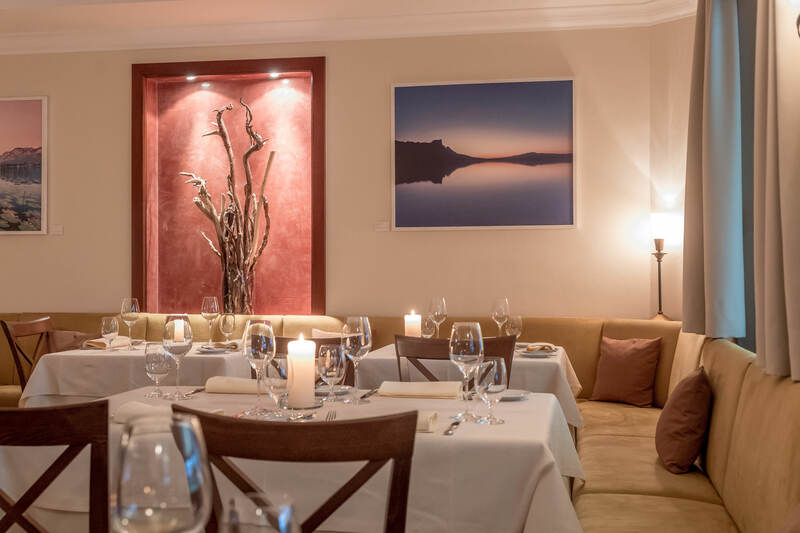 All year round, the restaurant in Mondsee serves internationally inspired and award-winning cuisine, which has won many awards and honorary mentions in the world's most important gourmet guides. 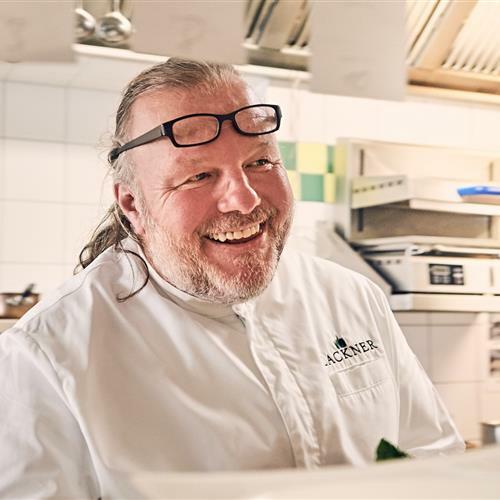 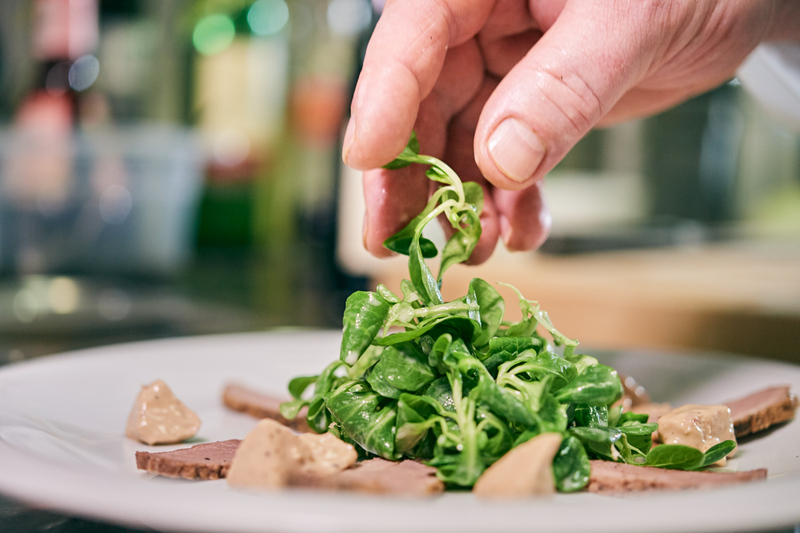 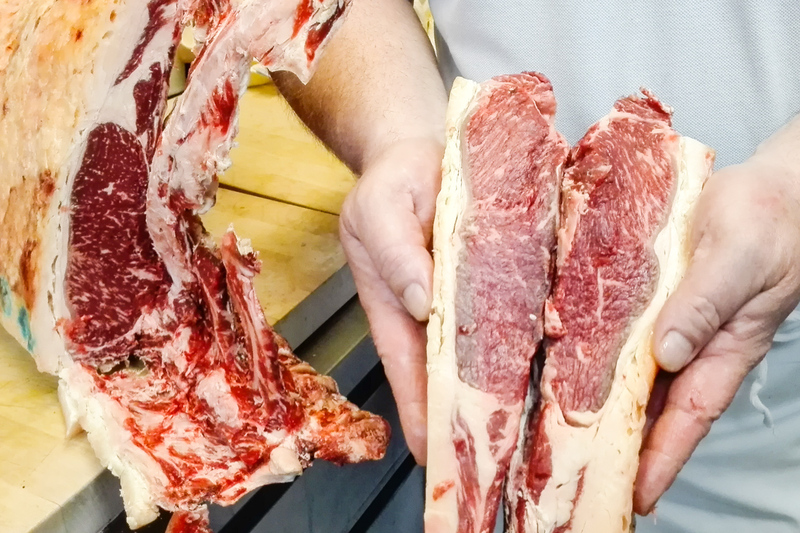 As a guest of Martin Lackner, you can look forward to extraordinary delights, prepared from only the freshest produce of the season and the latest catch from the waters of Mondsee and other lakes of the district. 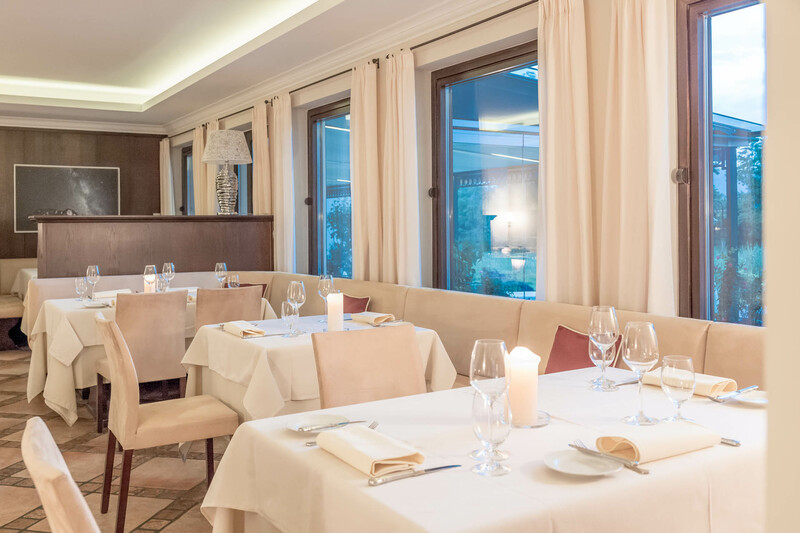 The truly unique view from the terrace completes the stylish and sophisticated ambience of this restaurant which is located directly at Lake Mondsee. 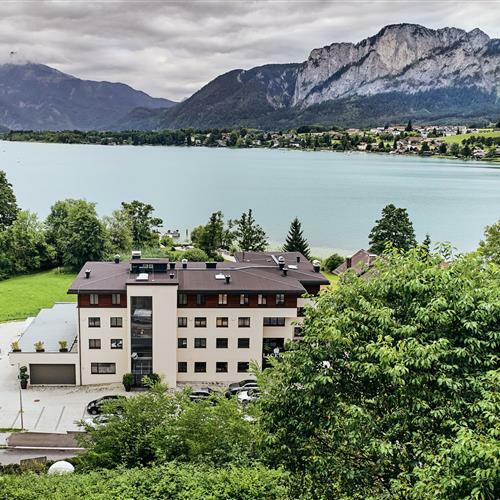 Indulge in sweet anticipation for your gourmet break at Lake Mondsee by taking a first glance at the menu. 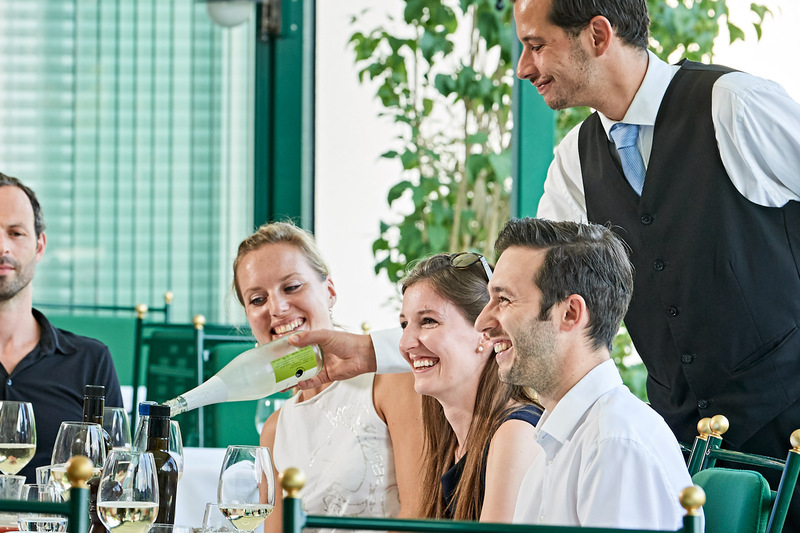 Monday to Friday: 03:00 p.m. - 09:00 a.m.
Saturday, Sunday, Feiertag: 11:30 a.m. - 21:00 p.m.
Martin Lackner's Lake Hotel and restaurant are perfect for a luxury gourmet break in Salzburg. 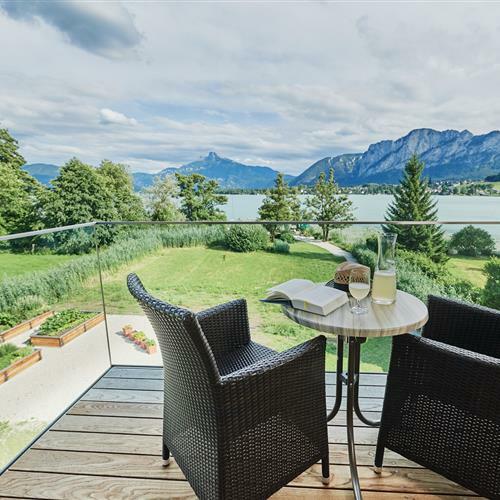 Innovative contemporary cuisine, from carefully selected ingredients is enhanced with exquisite service and stunning views of Lake Mondsee and the Salzkammergut mountains - your indsider's tip for a gourmet break or gourmet holiday. 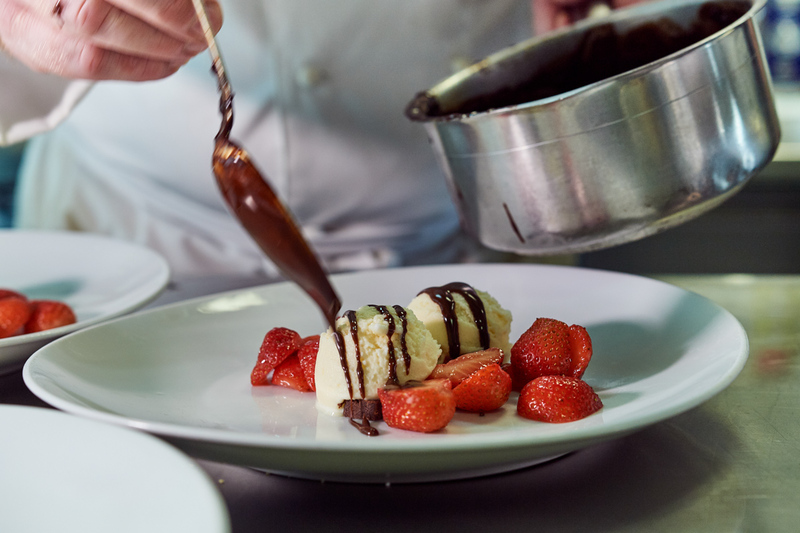 Every day, chef Martin Lackner and his team strive to delight the palettes of our guests. 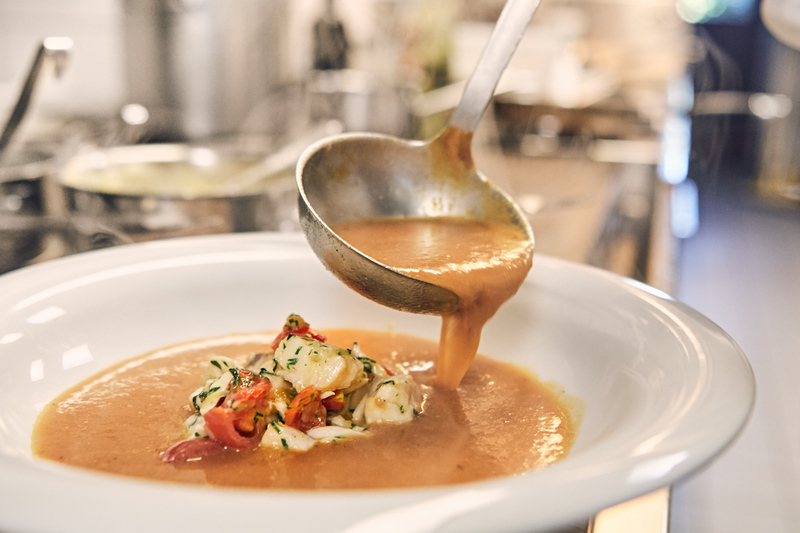 We are delighted to see our efforts being recognized not only by your but also by national and international restaurant guides. 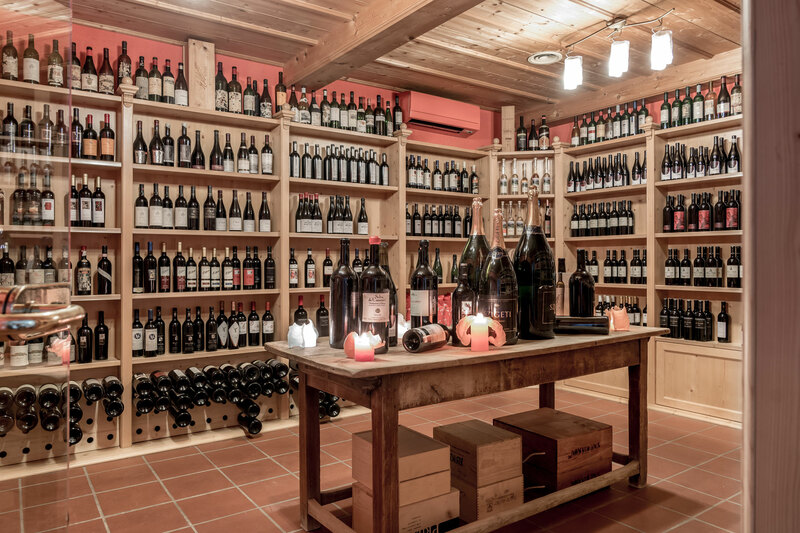 To us, it is both a reward for setting such high standards and values and an incentive always strive to meet and exceed them.